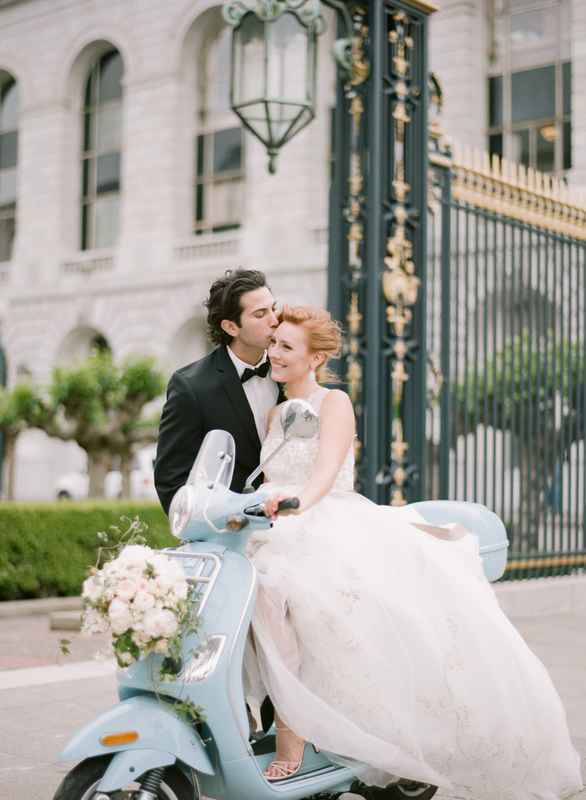 Parisian Inspired Wedding on Style Me Pretty! 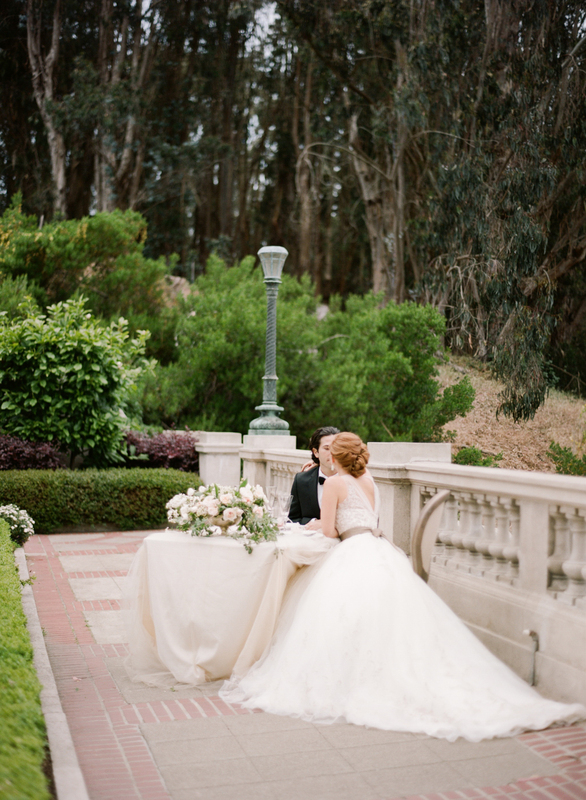 Such a gem of a wedding on Style Me Pretty ... Thanks to a fantastic group of vendors! Sweet note from beautiful Ashley!